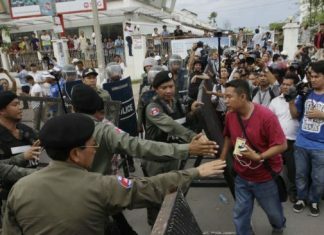 If there is one side that is garnering the most intrigue ahead of AFF Suzuki Cup 2018, that would have to be Cambodia. 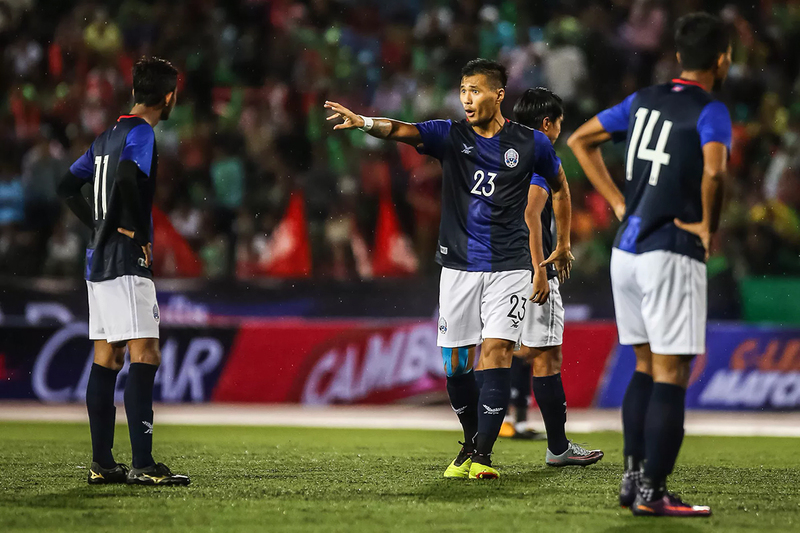 With Japan legend Keisuke Honda installed at the helm but uncertain to be present, and question marks over the form and fitness over several big-name players, the Cambodians remain an unknown quantity. At their best, they should be able to match it with some of the tournament’s stronger sides, but – should they fall short of expectations – it could prove to be a difficult tournament.